I’m sure you know this Problem: You climb on the roof and abseil into the living room to deliver presents, and a wee bit later you again sit in your sleigh and let Rudolf do the work while you rest. For us skitourers, mountaineers and hikers it’s similar: We hike, skin up a mountain or climb and then have a rest. Putting on layers or taking them off can be a hassle, hence Polartec Alpha garments like the Bormio Halfzip from VAUDE are so great: They push away excess warmth and body moisture when you move and so don’t let you overheat, but when you stop they keep you toasty. That means you don’t need to dive into your backpack when you make a break to put on a puffy, but can wear one jacket the whole time from the morning to evening! The Bormio is excellent for various Mountain activities with it’s different materials, and I am sure you’d appreciate it too under your red cloak! Disclaimer: Read The Tips & Rules. 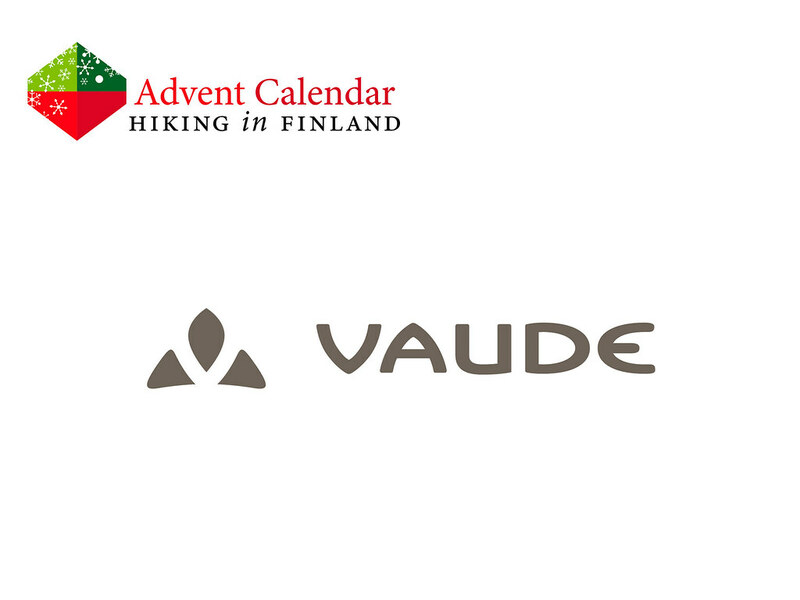 The prize is sponsored by Vaude and sent directly from them - it will only be shipped within Europe, though (possible import duty fees still need to be paid by the winner). The winner can choose size and colour, depending on availability! 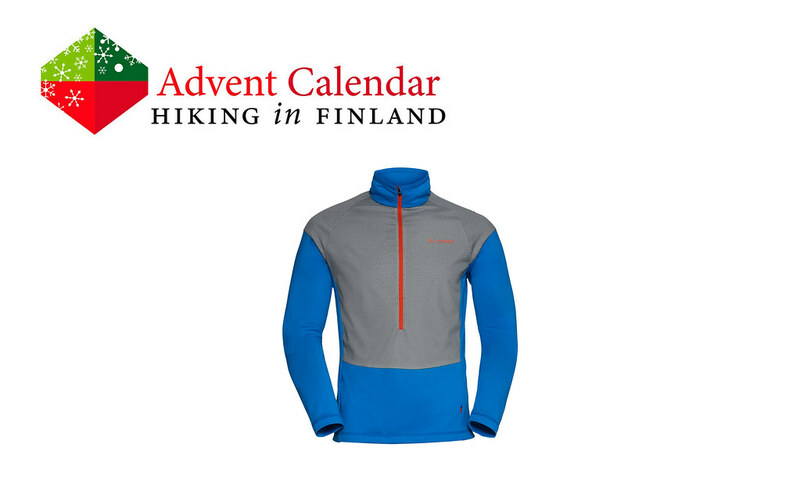 This Advent Calendar Door has been supported financially and with gear from Vaude. Want to sleep outside? Read my Tarps for Beginners & Experts article!